9-5 Monday to Friday clinical support and medical information line. 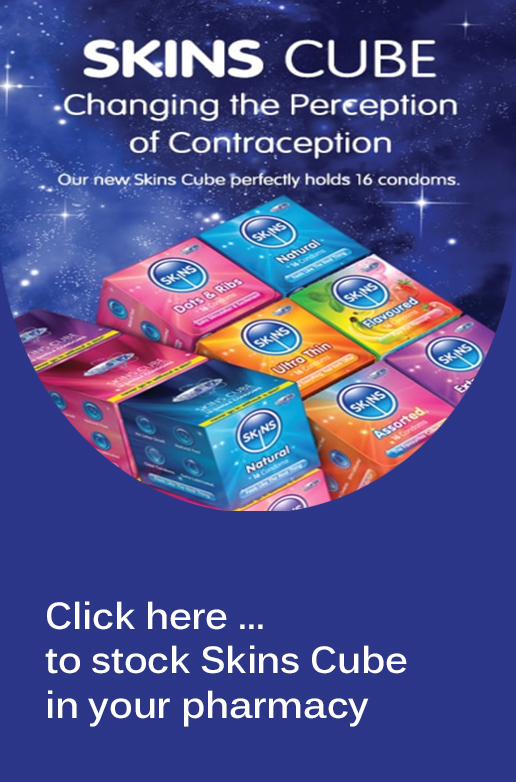 An increasing number of pharmacies are now offering a Men's Health Clinic and Sexual Health Clinic to expand their range of clinical services offered to customers. In the UK it is often difficult for men to obtain a prescription for impotence treatments due to NHS Health Assessment Technology appraisals criteria being narrower than product SPCs. For this reason, an estimated nine out of ten potential sufferers are unable to obtain a prescription on the NHS. Even those who can get treatment on the NHS are limited to just two tablets a month. This has forced many UK impotence sufferers to seek alternative solutions: either costly private doctors or to try an online service. 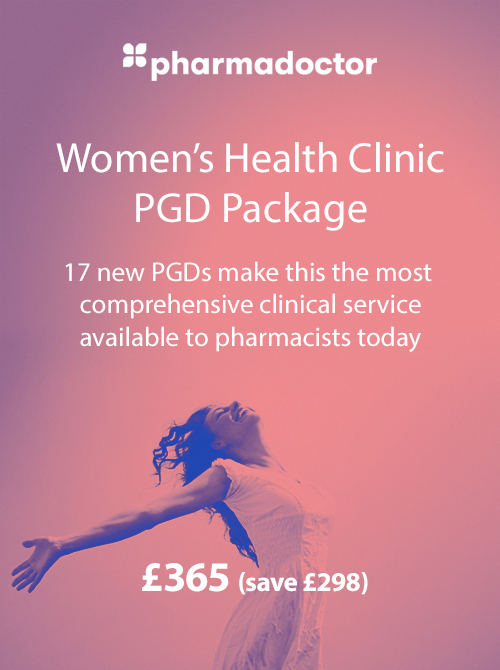 Although there are many reputable online solutions, pharmacy PGD services offer a form of instant access to treatment without the patient identity concerns of online pharmacies that has concerned regulators such as the GPhC and CQC. By buying this PGD, you become an independent provider of impotence treatments with the ability to set your own consultation charge for each order. The popularity of these treatments makes the potential of high returns on this PGD likely. By offering an ED service to your customers, it will also provide an excellent platform to introduce customers to other clinical services which your pharmacy offers. Note: The PharmaDoctor Erectile Dysfunction PGD is often purchased by pharmacists as part of PharmaDoctor's Men's Health Clinic and Sexual Health Clinic PGD Packages.